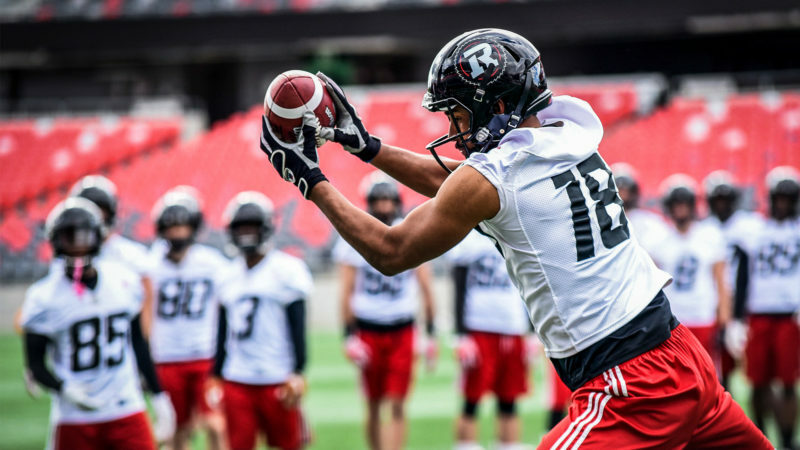 The Ottawa REDBLACKS officially entered off-season mode on Thursday with the re-signing of two players. 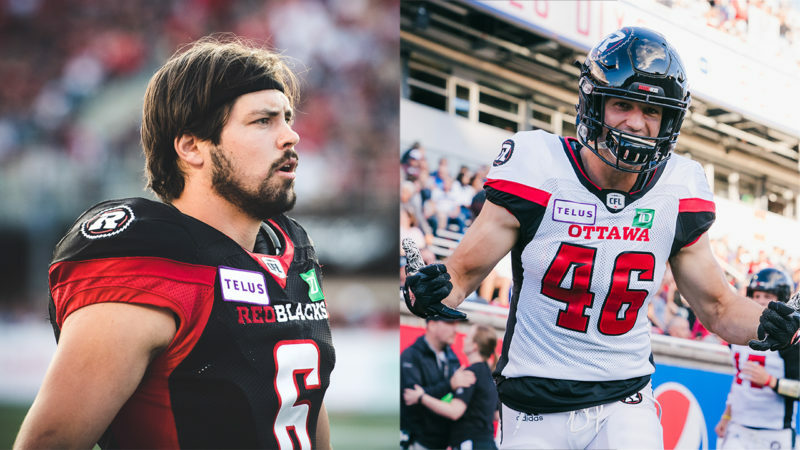 Veteran defensive back Antoine Pruneau has inked a three-year extension that will keep him in Ottawa through the 2021 season, while fullback JC Beaulieu signed a new two-year deal on Thursday. 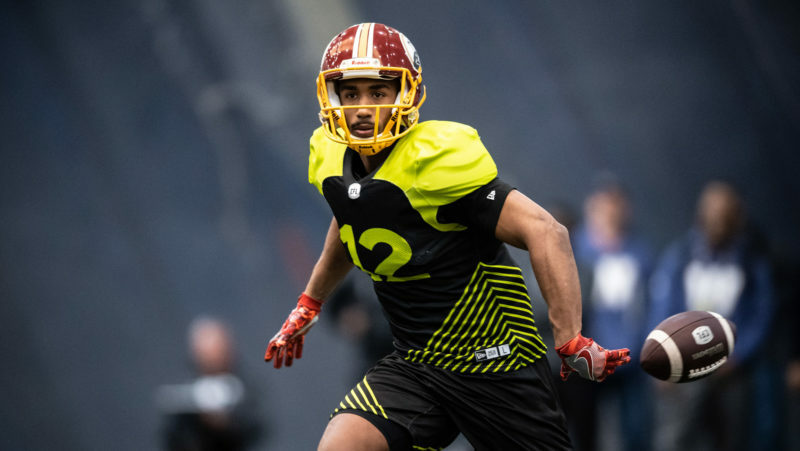 “These are two quality players and people and we’re happy to have them back in Ottawa moving forward,” said REDBLACKS General Manager Marcel Desjardins. Pruneau, a Day 1 REDBLACK, has 50 defensive tackles, six special teams tackles, an interception and a forced fumble in 2018 while suiting up for 13 games. 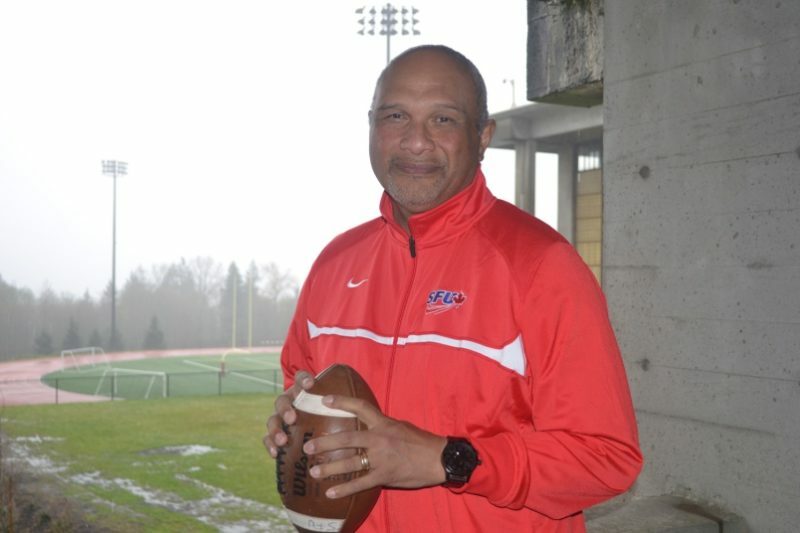 In 84 career CFL games, all with Ottawa, the Montreal native has 293 defensive tackles, 54 on special teams, four sacks, eight interceptions, a forced fumble and a touchdown. In his first year in Ottawa, Beaulieu set a number of career highs, including receptions (22), yards (285) and yards after the catch (178). He also had a touchdown in the Eastern Final and one during the regular season.